At The Dental Suite, we are delighted to offer a range of orthodontic appliances, including Invisalign Clear Aligners. Invisible aligners, also known as clear aligners, offer a perfect solution for people who wish to improve the aesthetic of their smile without having to worry about what they will look like when they wear braces. This system adopts an array of invisible orthodontic positioners to gradually move teeth into the desired position and create a beautiful smile. Invisible aligner treatment incorporates a range of techniques to create a healthy looking, straight smile, with clear and custom-made positioners used as the main component. The clear positioners are bespoke and designed to move teeth into the desired position, as deemed by the dentist and patient. The positioners are made from extremely thin, clear high-grade plastic. The series of clear positioners is designed and manufactured according to the patient’s individual prescription. You will wear each positioner for around two weeks and then move onto the next in the series until treatment is complete. 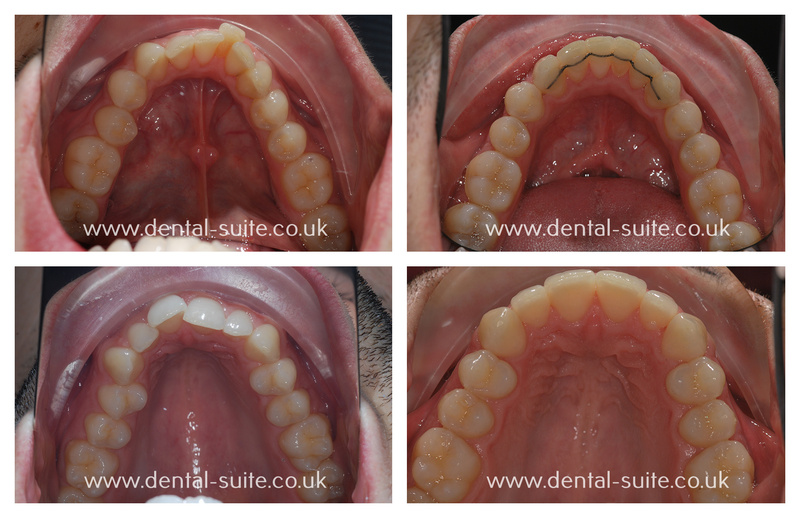 Each positioner is slightly different but no less bespoke, which is how the innovative treatment is able to move teeth into their new alignment. What are the advantages of Clear Aligners? There are a number of benefits. Perhaps the most important advantage is that the positioners are clear and therefore you can achieve the smile of your dreams without anyone even noticing you are wearing braces. The positioners are also removable, which means you can take them out to eat and drink or remove them for any special events or occasions. Removability also ensures oral hygiene is kept to a maximum, which will help to reduce the risk of oral health problems. The Clear positioners are very comfortable, with teeth moved in a gentle manner to keep discomfort to an absolute minimum. The positioners are designed for optimum teeth movement, and any tightness will last for only the first couple of days. If you experience any pain then we advise that take over the counter pain relief to ease the symptoms. It is important that you look after the positioners. By keeping them clean you can help to reduce the risk of any oral health problems, which only takes a few minutes but can make a great difference to overall treatment success. Simply rinse the positioner in lukewarm water and brush it gently using a toothbrush with soft bristles. Make sure to take out your braces when you eat and drink and don’t use toothpaste to clean them as this may stain or scratch the positioner. 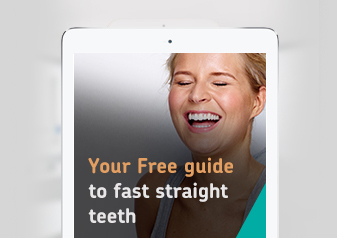 Who can benefit from Clear aligners treatment?